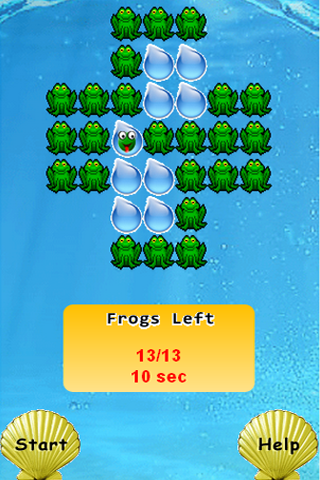 Get rid of the frogs from the board. 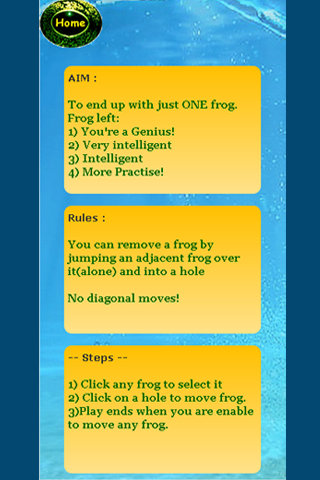 The less the number of frogs you end up with the more intelligent you are. 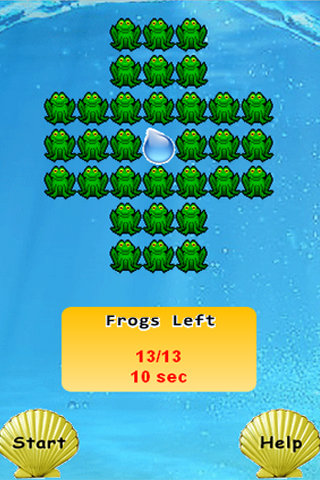 Aim is to end up with only one frog.